Pete's Antiques. 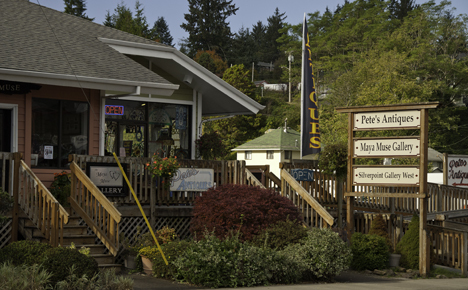 35990 Highway 101, Nehalem, OR 97131. Phone: 503-368-6018. Wheeler Station Antiques. 12715 A Street, Nehalem, OR, 97131. Phone: 503-368-5677. 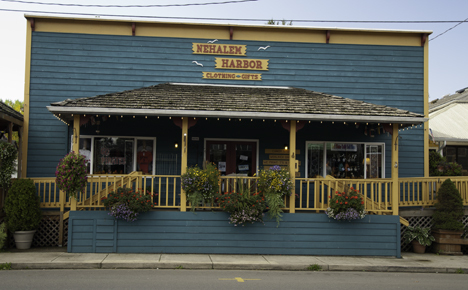 Nehalem Harbor Clothing and Gifts. 35900 7th Street, Nehalem, OR 97131. Phone: 503-368-5822.